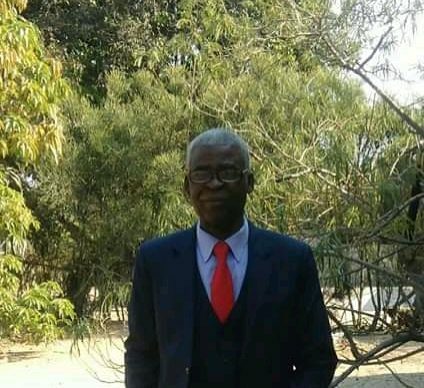 The Patriotic Front has lamentably failed to deliver on its campaign promises to the people of Zambia since cost of living has continued to go high in the country says a Mongu resident. In an interview with newsday.com on Monday, Mike Sitali noted that the more money in the pockets that the PF regime promised the people of Zambia had not been fufilled. He said instead, the government had embarked on a massive resource mobilisation agenda to milk citizens through an introduction of various taxes for a pay back. Sitali lamented that wages had remained static for the civil service while the cost of living skyrocketed every day. ‘The only people that have seen increaments are top government officials, hence increasing taxes for the poor majority Zambians,’’ he said. And commenting on the road infrastructure in Western Province, Sitali explained that only a few batches were done in phase one. He said some of the roads in the Province were in a deplorable state. ‘The Sikongo Road, a major infrastructure development project that is connecting Zambia to Angola has stalled since 2017 Christimas break,’’ said Sitali.